Thank you for visiting our Contact page, We look forward to hearing your comments on Cashmere Fashion. Do you have a Cashmere Fashion story you would like to share with our readers? 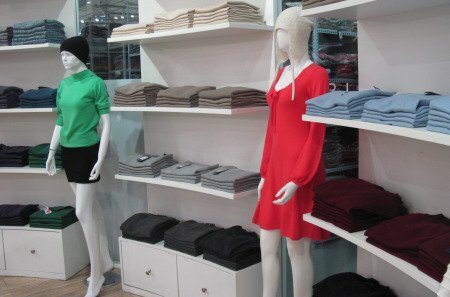 Would you like to order Cashmere knitwear in large quantities? We would love to hear your knitting with cashmere yarn, cashmere fashion or your favorite cashmere collection stories ... we will include one that is sent in here and add it to our News Letter. If you would like to order Cashmere in bulk... we will put you in right direction. If you would like to receive our News letter with all the latest information from the World Of Cashmere - fill out this form. Things change everyday in the Cashmere Industry .. so be a part of it by being a part of our News letter.